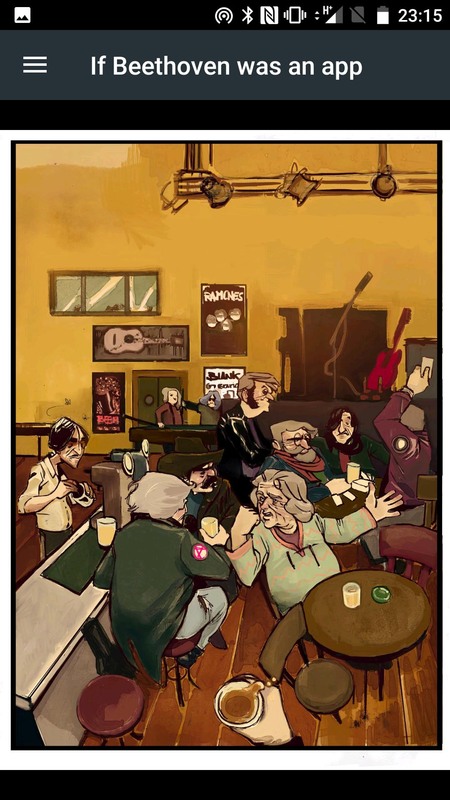 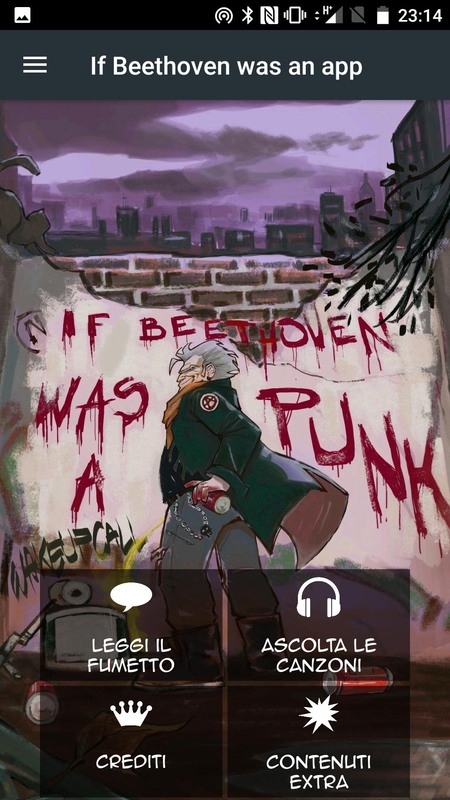 ”If Beethoven was an app” is a mix of rock and classic music, graphic novel and cultural deepening. 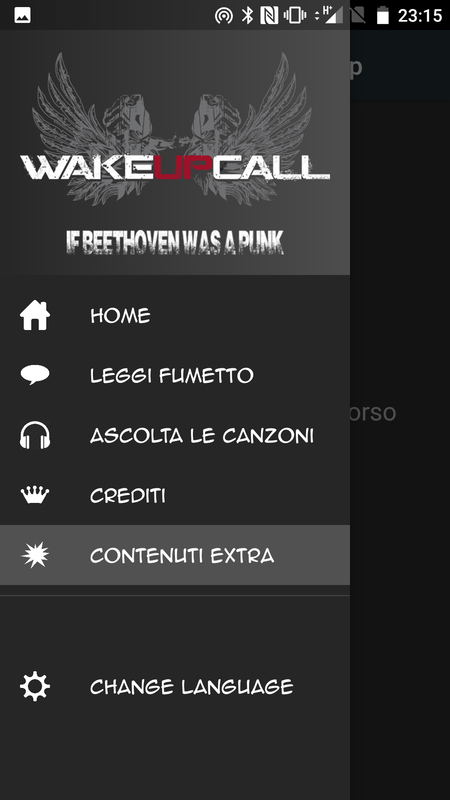 In order to gather all these elements, we decided to develop an interactive app which involves the users in first person. 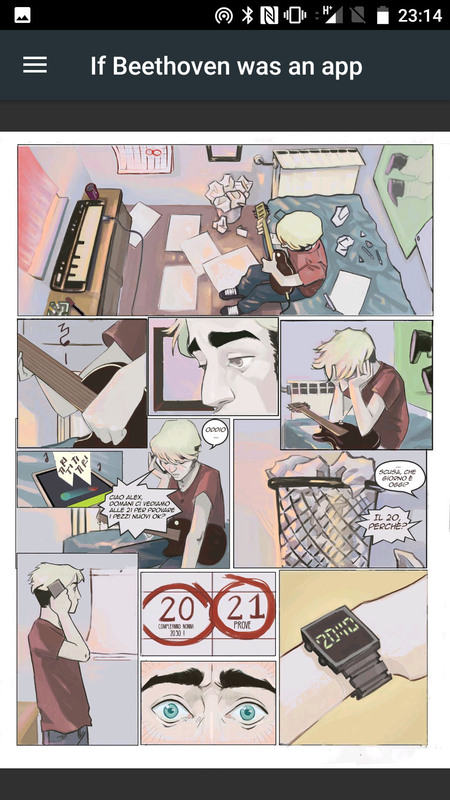 A dynamic experience through which is possible reading the comic, listening to the music, and knowing some couriosities about the protagonists of the story.